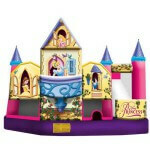 Looking for a Bounce House in Boynton Beach? 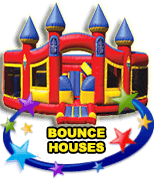 VOTED #1 Best Source of BOUNCE HOUSE PARTY RENTALS in Boynton Beach for 2018! 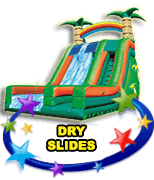 Or just browse through all our party rentals and take a look at our various products and categories including inflatable water slide rentals and obstacle courses, ultra exciting zip lines, 3-in-1 all the way up to 7-in-1 waterslide and bounce house combos, various sizes of dry slides for when you don’t want the water play, and various party supplies like snow cone machine rentals, popcorn machine rentals, cotton candy machine rentals, table and chair rentals, interactive games, tug of war ropes, and every type of custom party rental packages you could want or need to make your party perfect. 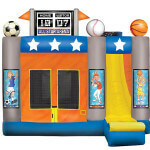 Is your child craving fun and excitement at his or her next party? 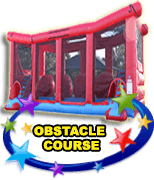 Do you want to throw a memorable party that has the ability to amuse guests of any age, from young children to adults? 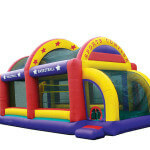 If so, then a fun bounce house rental is for you! 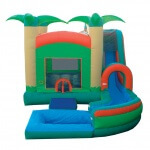 Affordable, thrilling and available in a wide variety of sizes and colors to tie in perfectly with your party’s theme, Extremely Fun has the inflatable rental you need to make your next party truly stand out. 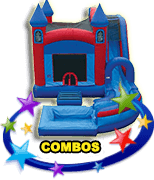 Parents are always the ones with the daunting task of planning not only a party, but one that will ensure guests are having a good time. 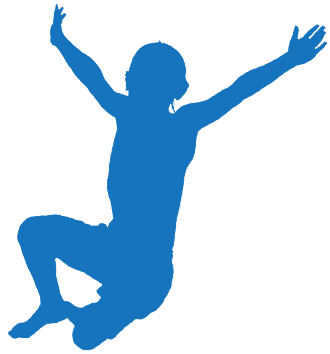 No child wants to hear from his or her friend that their party is boring! 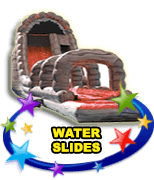 Rather than take your guest list to an ordinary arcade, movie theater or restaurant, why not bring the fun directly to them? 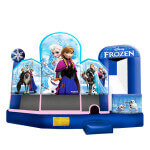 Bounce houses provide the chance for party-goers to enjoy the outdoors, and with Fall in full swing here in South Florida, now is the best time to soak in some incredible weather. 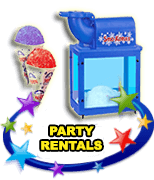 Don’t live in Boynton Beach or need a party rental in a different city? 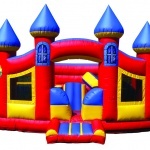 We cover all of your South Florida bounce house needs, providing Palm Beach County bounce houses including Boca Raton bounce houses and Boynton Beach bounce houses, exciting Delray Beach Bounce Houses, ultra fun West Palm Beach bounce houses, cool Wellington bounce houses, and Lake Worth bounce houses, as well as all our Broward County bounce house services including Deerfield Beach bounce houses, local Pompano Beach bounce houses, delightful Coral Springs bounce houses, wonderful Sunrise bounce houses, high quality Tamarac bounce houses, sunny Lauderdale by the Sea bounce houses, thrilling Plantation bounce houses, Fort Lauderdale bounce houses, great Davie bounce houses, awesome Cooper City bounce houses, Parkland bounce houses, and so many more.